Less than a year after it acquired Riverview Law, EY has maintained its acquisitive form by agreeing to buy the managed legal services business of Thomson Reuters. 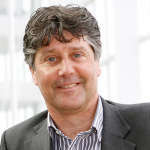 New Law meets Big Four – Has Deloitte got the conviction to match its free-thinking legal pitch? 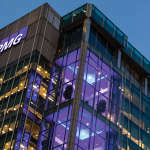 KPMG has added its name to the list of Big Four accountants ramping up their legal service offering in recent months, with a mammoth team hire from French law firm Fidal and the launch of a new legal consulting service. Deloitte has made a clear statement of intent in legal services by announcing today (14 January) that it has lured Allen & Overy (A&O) banking partner Michael Castle across to lead its UK legal arm, as the Big Four outfit looks for greater traction in the legal sector. 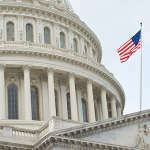 Building on the Big Four’s sustained attempts to disrupt the legal services market, PwC has extended its presence in the US through a partnership with immigration specialist Fragomen. Mere months after New Law pioneer Lawyers On Demand (LOD) secured private equity backers to position itself as a global player, fellow alternative legal services business darling, Riverview Law, has been acquired by Big Four accountancy firm EY. The Big Four accountancy firms have set a precedent for their legal counterparts by disclosing updated gender pay gap figures that include equity partners. 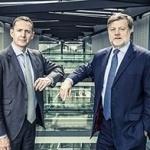 Often trumpeted as a potential disruptor to the UK legal market, the last of the Big Four accountancy firms, Deloitte, is primed to enter the fray as an alternative business structure (ABS). 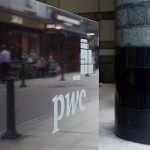 PwC will continue to spearhead the push by the Big Four accountancy firms into the global legal services market with the launch of a law firm in Washington DC. 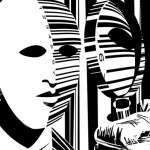 At the debate I recently attended on future of law-type stuff everything was proceeding to plan. Once the panel finished on artificial intelligence (AI), the law firm model and partners being useless, conversation turned to the Big Four. 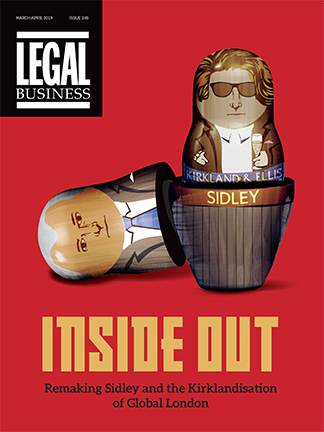 You know the gist: HERE THEY COME – GLOBAL – SLICK – WAY-AHEAD-OF-LAW-FIRMS.